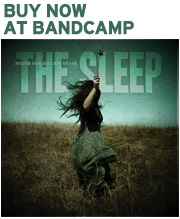 With the release of Never in a Million Years just around the corner, The Sleep held a listening party for a few friends on December 12. The event was video-taped (sort of) by Laura and friend of The Sleep, Tony Miracle. Here are a few highlights. 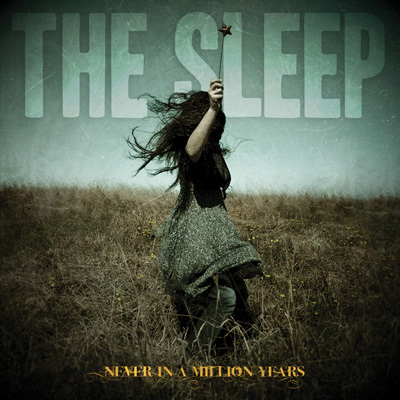 Album art for “Never in a Million Years,” the upcoming debut release from The Sleep. Photography: “The Way We Come Undone” by Julia Trotti.